Beech Ovens offer a series of Charcoal Grills. Our char grills are a radical departure from conventional designs and improve on nearly every feature this type of grill can offer. A range of sizes are available for Beech’s rectangular and round grills. 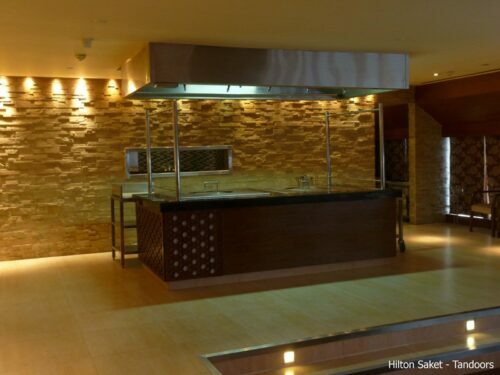 For clients looking to add extra excitement and flare to their kitchen Beech Ovens recommends viewing its range of specialty grills including the theatrical Magic Fish Grill, Diamond Grill and Octagonal Grill. 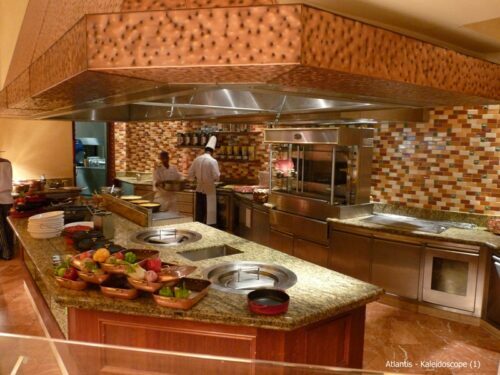 Beech Ovens also offer a range of popular traditional grills including churrascos, parillas, Argentinean fire pits, robatas, teppanyaki and shawarmas. Gas versions are not currently available in the UK. 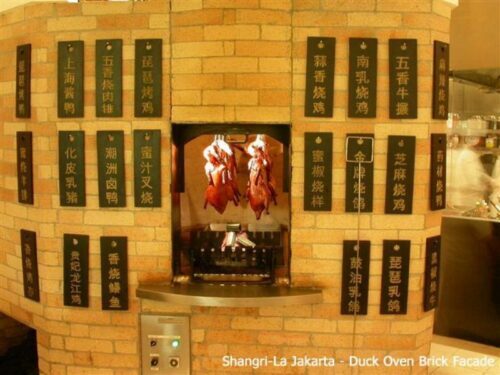 The Beech Duck Oven recreates the essence and unique cooking ability of a traditional Peking duck oven. The magic of this style of cooking lies in its ability to produce succulent roast duck meat encased in delicious crisp skin. Beech Ovens has applied its extensive experience in re-engineering traditional culinary techniques to bring its Duck Oven into the modern display kitchen. 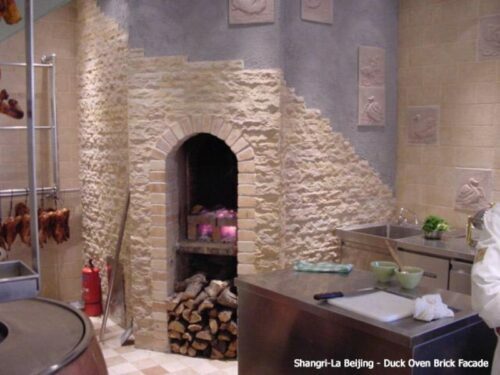 Beech’s duck oven is similar in construction to its range of Stone Hearth Ovens, however, the Duck Oven is taller, with a higher door entry and internal ceiling facilitating rails from which to hang the Peking ducks. 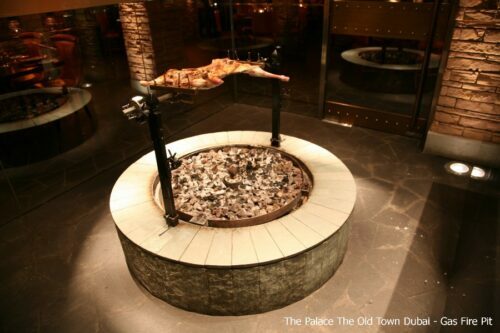 Our duck ovens are gas fired for convenience, while retaining the ability to use a wood fire at its mouth for flavour enhancement and visual appeal. 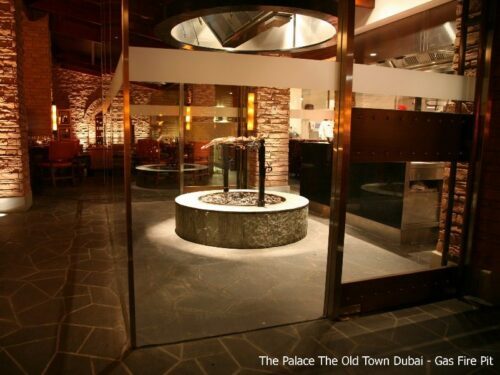 An adjustable oven door ensures a consistent even temperature is maintained inside the duck oven at all times. The Beech range of standard Round, Rectangular and specialty Duck stone hearth ovens are acknowledged worldwide for their superior cooking ability, efficiency and flexibility of design. 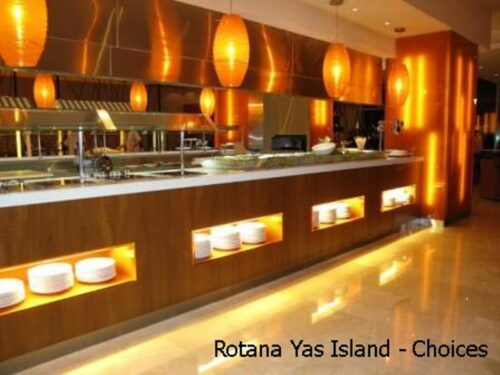 They are available as wood fired, gas fired or a combination of wood and gas. All stone hearth ovens are supplied as a 2 part assembly for easy installation. Ovens are supplied 'Foundry Finish' ready for your spectacular façade to be added! Come as standard with legs and the required external insulation materials. Not just a pizza oven! Beech stone hearth ovens are incredibly versatile and can be used to roast, grill, bake, fry, sauté, steam and much more. That the ovens offer such a broad spectrum of cooking duties achievable by having items requiring a cooler temperature nearer the mouth of the oven (where it is cooler) and vice versa. Beech Ovens also manufactures Custom Ovens to meet your exact shape and size requirements - no matter what the obstacle, provide a detailed drawing and we will provide a solution! 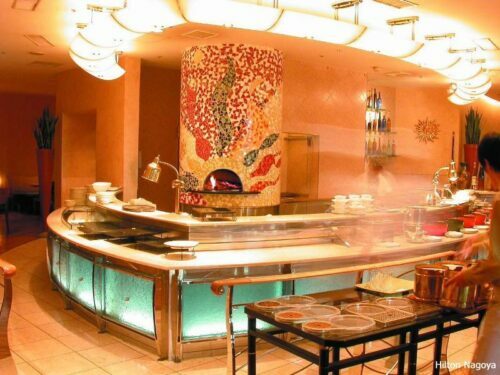 Beech tandoor ovens are the most advanced in the world. Traditionally charcoal fired, these tandoors are also available as gas fired. Beech has the only electric tandoor available in the world with a full Maritime CE Rating (ie for ships, not CE for landside). Barrel tandoors are favoured by most interior designers however round and square shaped tandoors are also available. While a variety of finishes are available all tandoors have an inner clay pot. Removable roti’s/sarj’s are also available for Beech tandoors for easier naan bread cooking. Beech tandoors are preferred by chefs around the world in leading restaurants, luxury hotels and cruise liners for their superior performance, energy efficiency and longevity.